109 U.S. QT. LARGE ENOUGH TO HOLD A KEG OR UP TO 144 - 12 OZ. CANS. 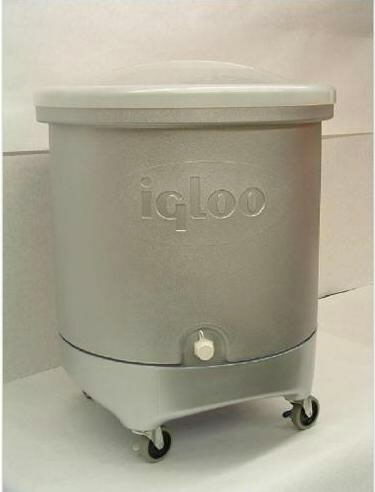 * Please call us with any questions about our party cooler igloo rentals in Old Town ME, Milford, Bangor, Pea Cove, Eddington, Bradley, Orono, Bangor ME.